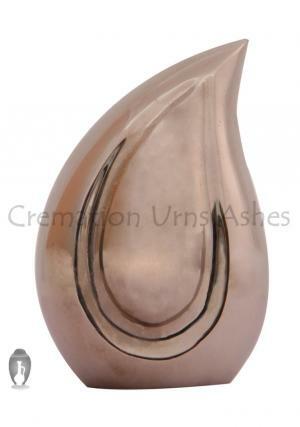 The teardrop keepsake cremation urn will make a perfect honor to the demised by preserving ashes of the loved one which makes it as an elegant way. 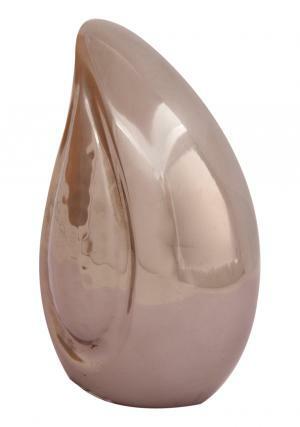 Teardrop memorial urn is a made of brass material with a stunning finish as a part of hand engravings from skilled professionals. 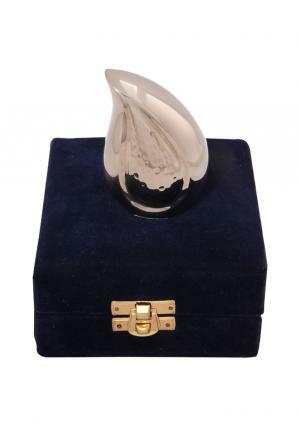 The keepsake funeral urn is designed in the form of a teardrop with nickel enamel on the urn and centring curve in a teardrop. 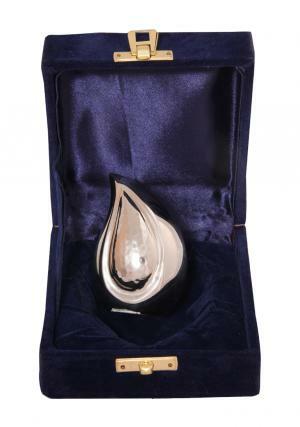 The windsor teardrop mini keepsake urn has a threaded screw opening at the bottom for insertion of ashes and secure them. 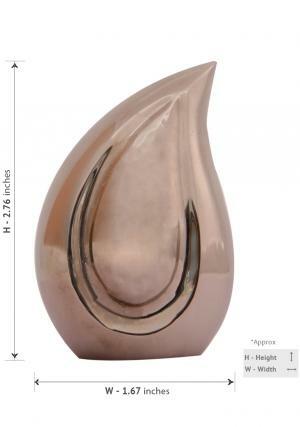 The urn stands 2.76” inches tall that weighs 0.28 Kg to an approximation with a storing volume of 4 cubic inches.